Just so you know, I have always tried to sleep on the best fabrics as I was told in my 20's that your bedding could damage your skin. I do believe there is truth in that statement. Satin sheets were all the rage and as a back sleeper, I do have less wrinkles than some other people my age (45). Maybe it's my Frette bedding or maybe it's just genetics? I believe it's both! JUVEREST The Sleep Wrinkle Pillow ($ 179) was specifically designed to stop wrinkles in their tracks. It's multi-patented design offers nine features to promote sleep positions that reduce facial contact with the pillow surface which is a known cause of facial wrinkles. To understand more, this video will help as it's from the Inventor and Managing Member, Goesel Anson, M.D., F.A.C.S. Click here for Video. Co-Founder and Managing Member, Cynthia Callendar, ESQ., is a practicing attorney with over 25 years of business experience. Ms. Callendar has direct experience in bringing brand new products into the market as she is also the owner of the best-selling Sleep Master sleep mask. Both Ms. Callendar and Dr. Anson's expertise created the pillow that allows wrinkles to be reduced over time and it is so very comfortable to sleep on. It has been awarded US utility and design patents as well as many foreign patents, including the European Union countries and Asia. It is soft to the touch and flexible. 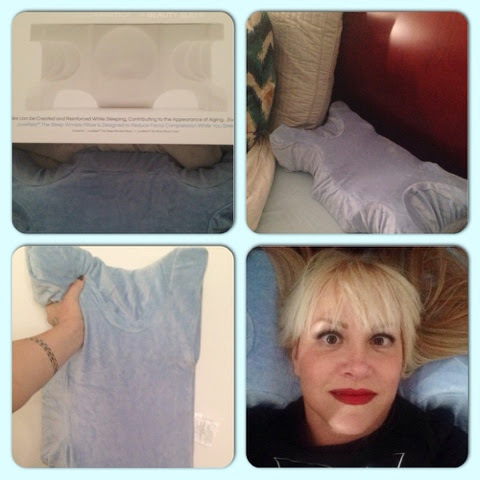 The pillow itself can also be additionally covered with any standard queen or king size pillowcase or sham. When I lay on it to sleep, my body feels relaxed and I do not go on my side or stomach. It has neck and face support and it's design allows for comfortability no matter how you sleep. 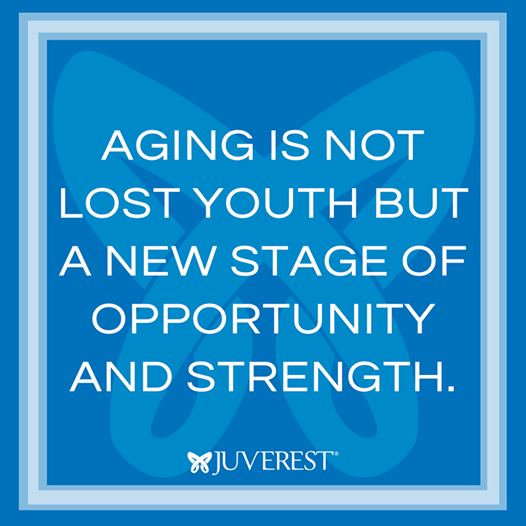 For detailed information, kindly visit JUVEREST or call 888-588-3737.